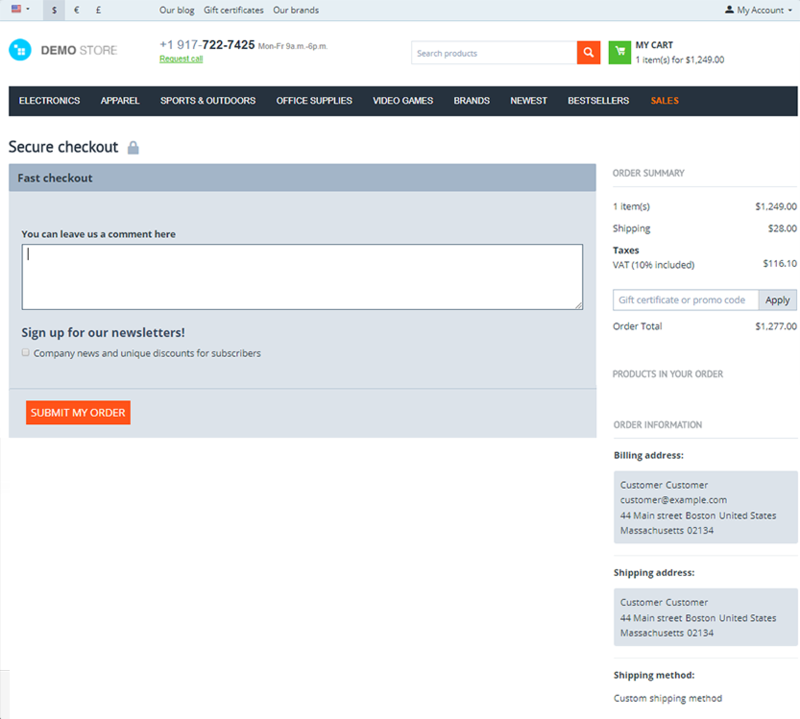 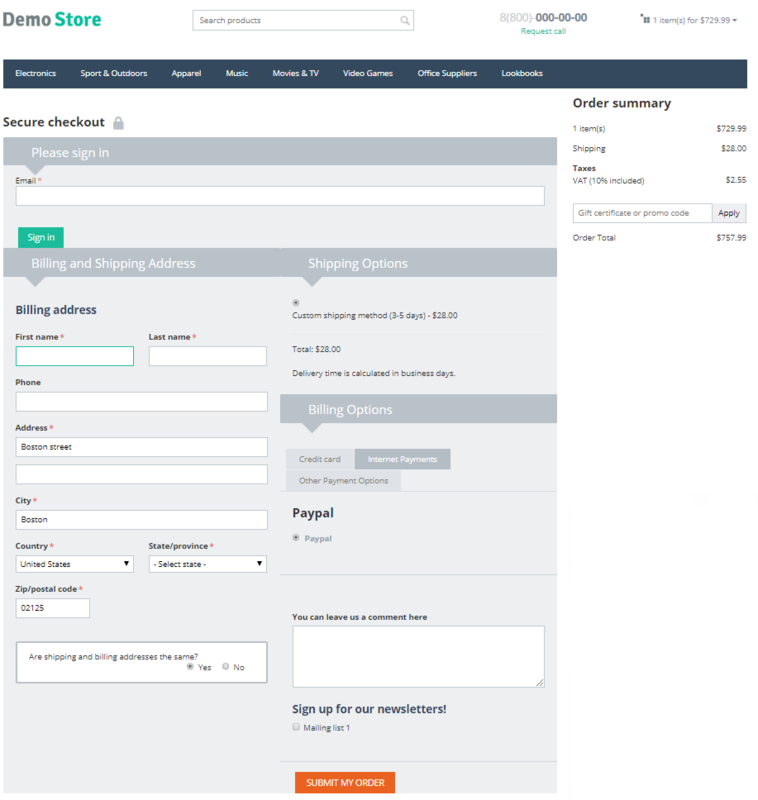 One Step Checkout add-on is used to change the appearance of the checkout page. 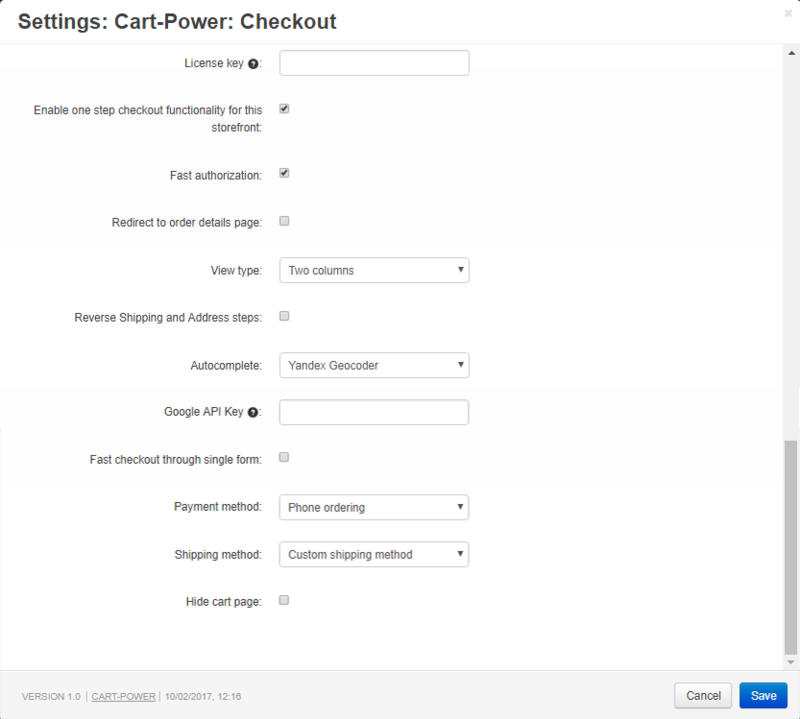 The location of blocks in one or two columns, a fast authorization form, auto-filling of addresses using Yandex and Google services, a checkout form in one click, etc. 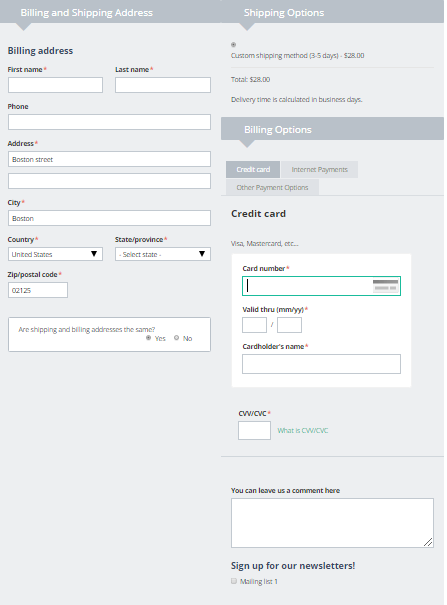 The cost of delivery is recalculated automatically when the user's data is changed. 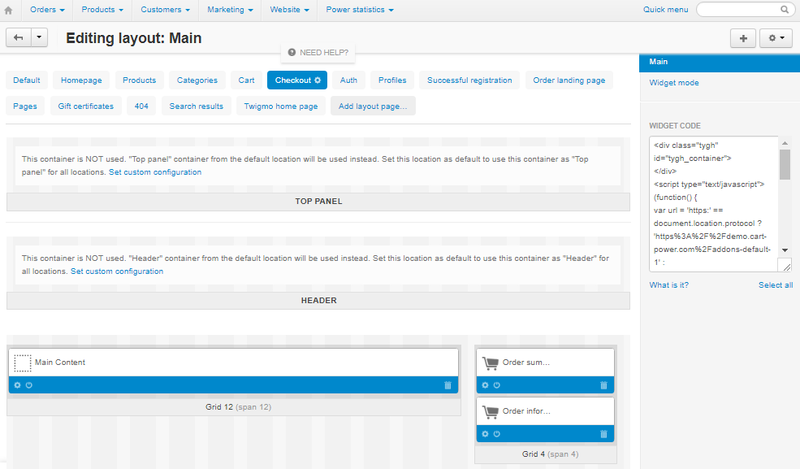 enables address auto filling based on Google and Yandex geocoding system.